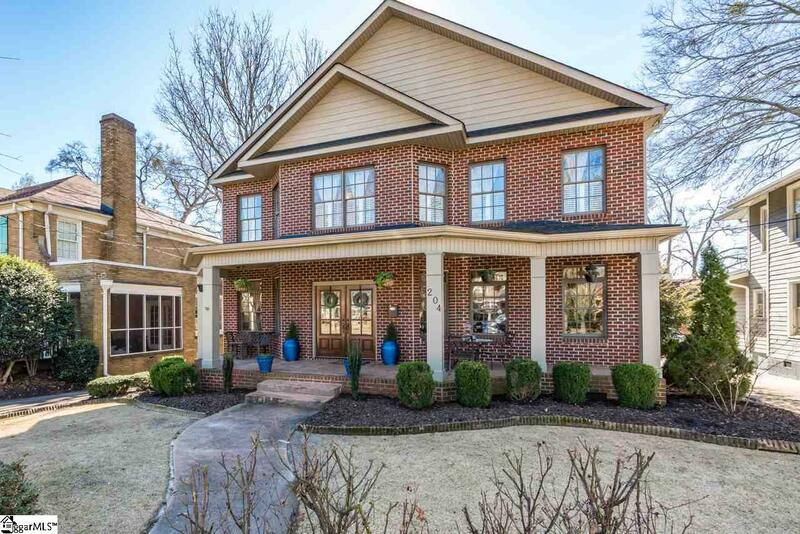 Welcome to this beautiful home on the street lined with mature Oak trees! This truly is that special address in downtown Greenville. Within walking distance or a trolley ride to all that this amazing city has to offer! It is a rare opportunity to find a newer construction on an historical street such as Earle Street. This custom built home has everything you want both inside and out including solid brick, curb appeal, mature landscaping, a large and level fully fenced yard with downtown views, an incredible in-ground pool and rear entertainment gazebo area, a two-car rear side-entry attached garage, direct access from garage to flex room bonus that leads to main living and kitchen area, The list goes on and on! 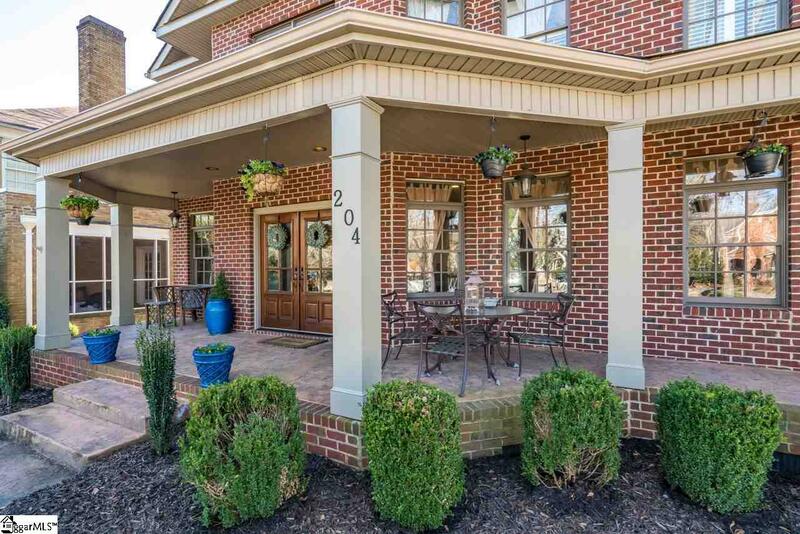 This home is an easy and fun walk with neighbors and children to and from the highly rated Stone Elementary School. 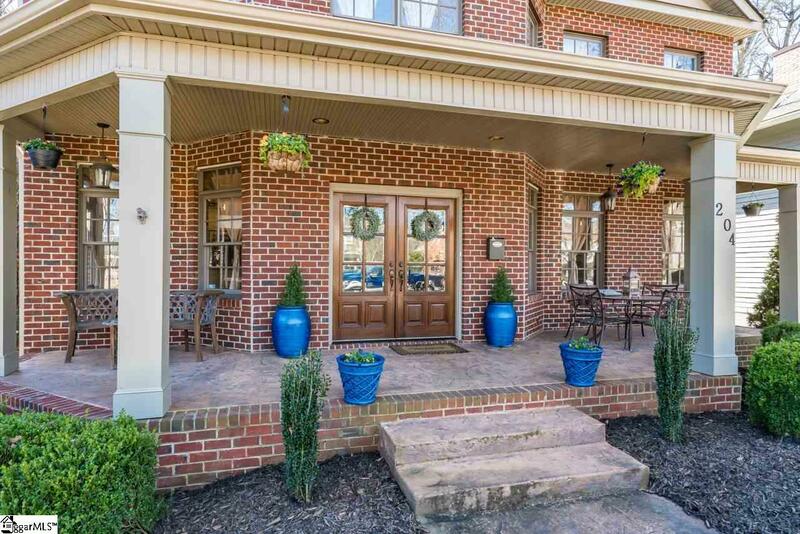 You cant go wrong with this location in terms of that friendly southern neighborhood with charm and sidewalks as this truly is one of those prestigious addresses. As you enter the home, you will love the open and inviting floor plan that encourages entertainment. The gourmet kitchen has it all to include granite and high end stainless steel appliances. The kitchen creates that perfect space for the chef as well as family needs. The kitchen is open to the dining area and to the cozy family room. 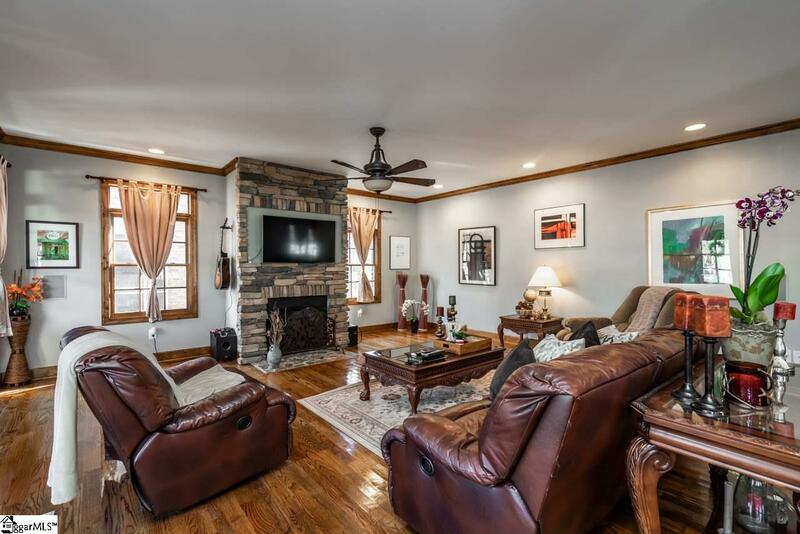 There is a large formal living room with gas log fireplace. The large master bedroom is on the main level and is well designed with a luxurious bathroom suite and enormous walk-in closet. Upstairs, you will find a bonus room and four additional bedrooms which are all large in size with amazing walk in closet space as well! This home truly fits any size familys needs and is priced well under comparable properties in terms of dollars per square foot. This is the dream home you have been looking for with the perfect location and is priced to sell!